Engineering & Design | Monitor Products, Inc.
Monitor offers the system based engineering design capability and support that today’s demanding OEM customers require. 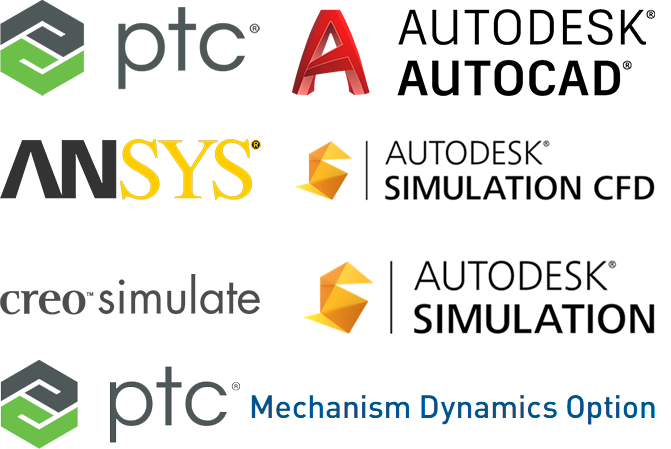 These services range from complete turn-key design solutions working collectively on parametric solid models alongside OEM customers within their PDM system, to very simple and basic product designs. Monitor offers a complete Engineering and Design portfolio that includes a variety of core strategic engineering alliances. These strategic engineering alliances, along with over 75 years of in-house engineering expertise allow us to offer the most complete cooling system design solutions along with a full array of predictive analysis design services and support. Monitor offers OEM customers a high level of cooling system engineering and design support covering a wide range of product markets. We recognize the importance and value to OEM customers being able to provide additional system level engineering and design support along with alternative and/or hybrid product solutions. We understand the importance of systems level engineering which focuses to optimize the whole rather than the sum of its parts. This level of engineering discipline requires having a good understanding of each customers functional product requirements. This full range of services and engineering solutions helps to distinguish the final product not only to the next level customer but to the end user as well. Our Engineering, Design and Analysis Teams partner with OEM customers to offer an unmatched level of Marine Industry experience. Along with our core in-house engineering and design resources our overall engineering, design and analysis portfolio includes years of system level engineering experience from within the Marine Industry. 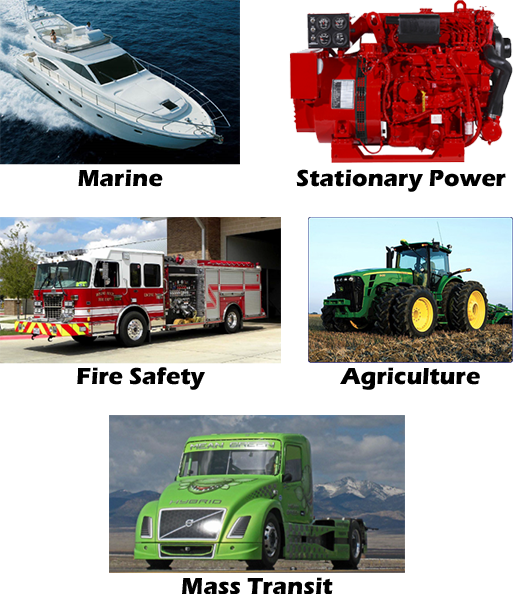 Along with the cooling system solutions and products we provide, based on these resources we can offer system level engineering and design support with cast and fabricated marine exhaust systems, marine fuel cooling systems, marine PAS systems and cooling, composites, and the corrosion challenges marine products are faced with in general. This experience includes 13 patented Marine Industry products of which more than half of these patented products have been introduced into high volume production. Along with our Marine Industry engineering and design resource support, we also offer design and product solutions that cover a wide array of other product industries. Through our core strategic engineering alliances, we offer engineering and design support for cooling system solutions across these other common product industries.